I can’t wait to take you around the hugely popular town of Arlington, MA. A commuter’s dream, this desirable location is just eight miles outside of Boston. 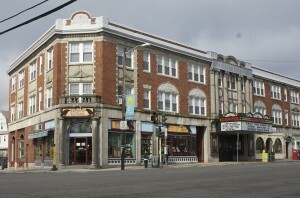 Accessible to all major highways, the town is served by many MBTA bus routes, as well as the Red Line subway at nearby Alewife Station, and the commuter rail in West Medford. 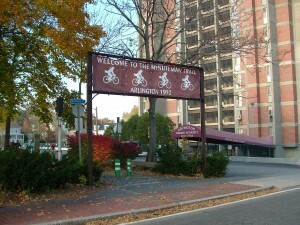 The Minuteman Bikeway also calls a portion of Arlington home. This 11-mile trail runs from Alewife Station in Cambridge, through Arlington and Lexington, and ends in Bedford. For those of you looking to cut back on traffic time, biking to Alewife and hopping on the train is an excellent way to get into Boston. There’s so much to say about this thriving community, but let’s start with some numbers. These are key takeaways that you can use to help in your search for a new home. From charmingly restored movie theaters and a bustling restaurant scene to an ice-skating rink and sandy town beach, Arlington is perfect for those who love a night out or a peaceful afternoon reading a book on the shores of Spy Pond. Here are a couple of my favorite things, let me help you find yours. 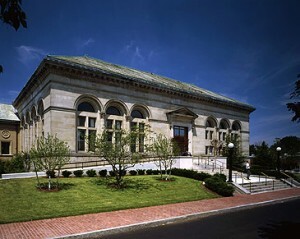 Arlington is home to the country’s first public children’s library and kids and books have gone hand in hand here for many years. 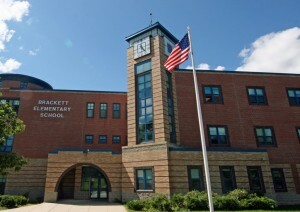 The public school system is made up of seven elementary schools, one middle school and one high school. There are also a number of private schools. The average SAT scores for the town’s high school students is 1202. View the Arlington Public Schools’ website for more information, or click on the links below for information about each school. The Town of Arlington website is filled with lots of local information to help you get acclimated with the area. Need help setting up utilities service for your new home? I have put together some useful numbers and information for Arlington utilities. If you have more questions about Arlington, or about any of the surrounding towns, please call anytime. I look forward to hearing from you!